FORT WAYNE, Ind. 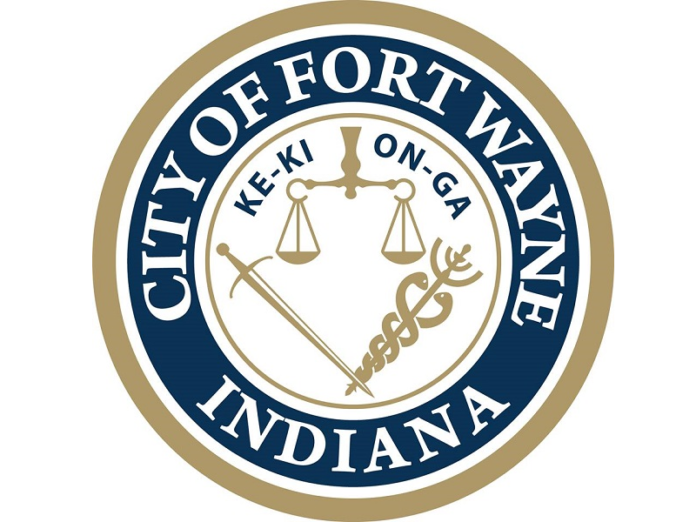 (WOWO) – City of Fort Wayne and Allen County government offices will be closed Wednesday due to extreme weather conditions. This includes Allen County Circuit and Superior Courts, Adult Probation, and all Parks and Recreation facilities. Essential services such as public safety (police and fire operations), water and wastewater treatment plants, public works functions, and the 311 Call Center will continue to operate as normal. A Travel Watch is also being issued due to the subzero temperatures. While road conditions are generally good, extreme cold weather makes roadside emergencies dangerous and are threatening to the safety of the public. Next articleFrostbite is a serious issue when temperatures drop this low! We are elite, so with our travel watch we will be safe and sound at home. While you filthy peasants must risk your worthless lives due to corporations paying us not to declare a travel warning forcing them to close for the day.